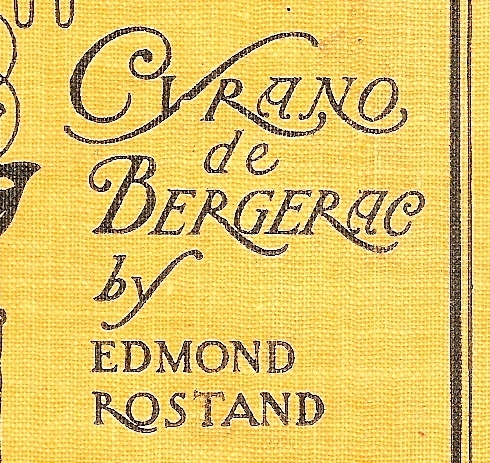 One of the most celebrated romances of the yesteryears, Cyrano de Bergerac, deserves another re-read. Written in 1897 by French dramatist Edmond Rostand, this story of mistaken love and identity-switching still has us at the edge of our seats as it did more than a century back. In this play, we’ll be peering into the life of the brash yet artistic French Army cadet Cyrano, who falls in love with his cousin Roxane. His facial defect — a large nose — unables him to confess, deeming himself too ugly for the dame. 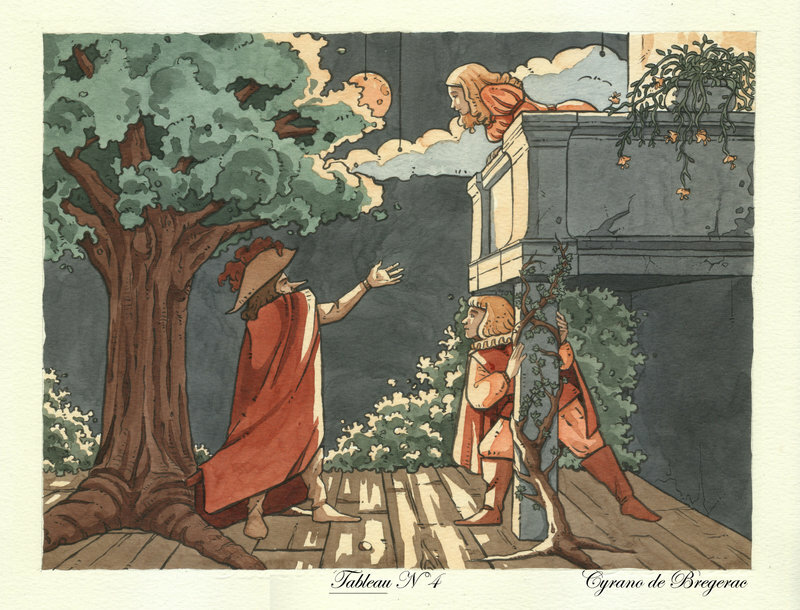 Caricature of the balcony scene, as drawn by DeviantArt’s Uehara. Christian, a handsome new cadet, adores the young woman too, so he struck a deal with Cyrano to write letters and poems for Roxane under his name, in order to woo her. The latter, on the other hand, gladly accepts as this is his only way to express his feelings towards her. What happens after is a series of drama and blunders that will surely test the boundaries of our titular character’s love for his muse, as well as the lengths he goes through to keep it. Get ready to fall in love again with this timeless masterpiece.